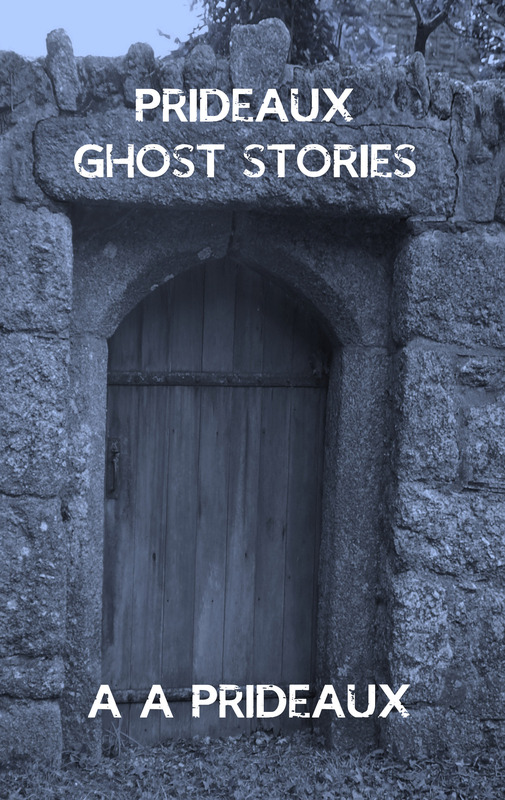 Prideaux Ghost Stories follows on from A Ghost Story, the semi-fictional tale of John Prideaux, who lived in the 16th century in Stowford, Devon. . This new book features the next generations of Prideaux – John, Thomas and Thomas. These men and their families lived during the 16th and 17th century in Harford, Stowford and Ermington in Devon. Each story is semi-legendary but does take place in the villages, towns and churches described. They were real people who were born, married and died at the times described and took part in the events described. What makes these stories different is the paranormal involvement and the strange happenings which shaped their lives and those of their descendants. The Dartmoor Witch – John Prideaux. John and Agnes meet a witch on Dartmoor and seal their eternal fate. They encounter the hooded man and other ghosts who follow the family throughout their lives. Stowford Demons – Thomas Prideaux. Thomas and his family not only suffer through the Puritan uprising and bigotry but encounter the hooded man as the county veers towards Civil War. The Ermington Curse – Thomas Prideaux. Thomas has experienced severe stress and become irrecoverably damaged following his father’s death, the Civil War and the family’s loss of fortune. The ghosts of dead soldiers and the mysterious hooded man all conspire to cast a dark shadow over his life. 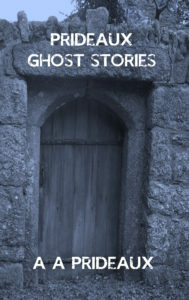 Prideaux Ghost Stories is available via all good booksellers.